Last week I was in England, hiding away at my dad's house in the country. On my last day in town, I went into London for the day for some meetings and an event. I'd dressed up in my vintage jeans, Ally Bee Alpaca sweater, and Sonja Kashmiri bag and slapped on some bright red Ilia lipstick on my lips. I had just written a piece on eco-friendly lipsticks and was quite pleased with myself that at long last my outer exterior had aligned with my motivations ecologically and ethically. One of the last meetings I had before heading to The Good Place's Positive Luxury event was with my friend Scott, who had just started managing a space on Kingsland Road. I hadn't seen him in ages and wanted to check out the space for possible events and shoots I'd be doing for my freelance job(s), so I popped by, in my usual hurried way, to see him. As I waited outside, I reached into my bag and pulled out a pot of Vaseline, knowing I didn't have the skills to re-apply lipstick without a mirror. Vaseline has been my lipgloss of choice for the past 10 years, they sell it in the UK in cute little tins in various scents and colours. Scott walked out almost immediately, took one look at the tin in my hand then slyly smiled and said teasingly: "For a lady in your kind of work, you're quite literally not putting your money where your mouth is". Vaseline is a by-product of the oil industry, derived from crude oil, which is neither renewable or particularly good to put on your skin. It's made from the "residium of petroleum left in the still after the greater part of the petroleum has been distilled off", which is buck nasty if you ask me. Sure, the small amount of oil by-product used can't be pointed fingers at for causing climate change, but finding solutions for every damn product which stems from evil industry is part of conscious living, so making the switch is still key in the land of sustainability. environmental or personal harm. Ingredients can include petroleum derived base, artificial flavours, sweeteners, fragrances and colourings along with butyl paraben, amongst other nasties. Our bodies ingest up to 60% of what we apply onto it, so as part of the circular story of sustainability, this has to be considered too. Conveniently, the event which my Sherlock Holmes-esque tube ride had delivered me to serendipitously granted me with a sustainable goodie bag at the end of the night. 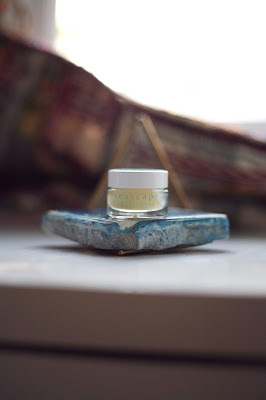 Inside were a few conscious creations from brands holding the Positive Luxury mark, including a Peppermint Lipbalm by Seascape Island Apothecary, offering me an immediate sustainable switch from Vaseline to this new brand. ECO + ETHICAL HOW? 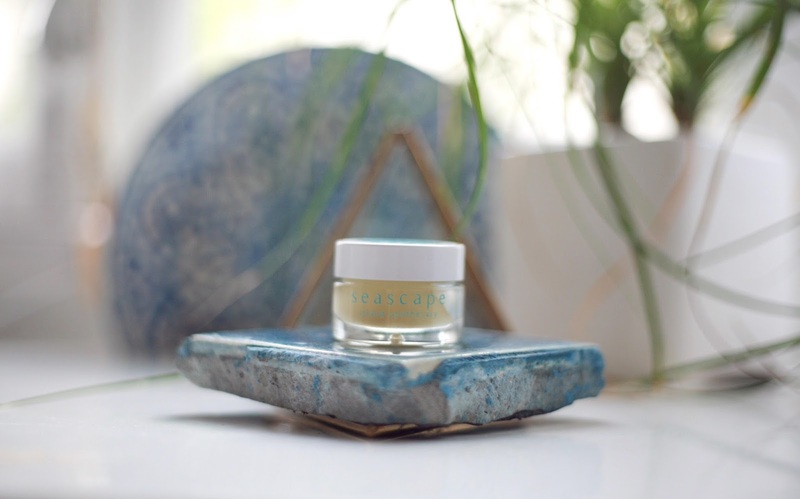 Eco-friendly, fair trade and free from petrochemically modified ingredients. ECO + ETHICAL HOW? Organic, fair trade, cruelty-free, gluten-free, made from natural ingredients, no petroleum, no artificial colours, no flavours, no sweeteners. ECO + ETHICAL HOW? Made with fresh, raw plant-based ingredients & blended in small batches every 12 weeks for peak efficacy. ECO + ETHICAL HOW? 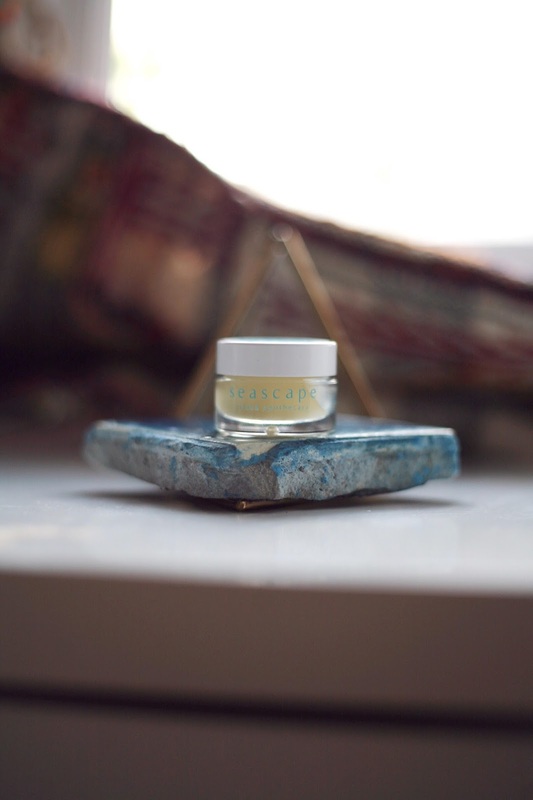 With organic coconut oil, shea butter and beeswax, this soothing lip balm gives instant relief from dryness and helps protect against UVA and UVB rays with SPF15. ECO + ETHICAL HOW? Organic ingredients which are safe and healthy, made from sustainably and ethically sourced products. ECO + ETHICAL HOW? Certified organic since 1990, this little company grows diverse species from which plants are carefully selected to produce herbal products from the fields, prairies and woodlands of their farm. Their lip gloss is all natural and organic. ECO + ETHICAL HOW? 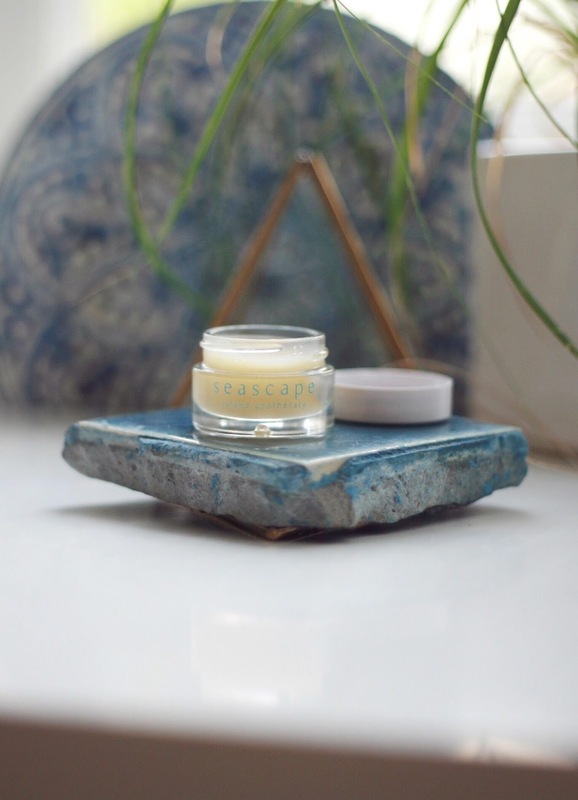 They use organic oils and butters as well as essential oils to craft luxuriously textured balms with natural delicious smelling scents. ECO + ETHICAL HOW? 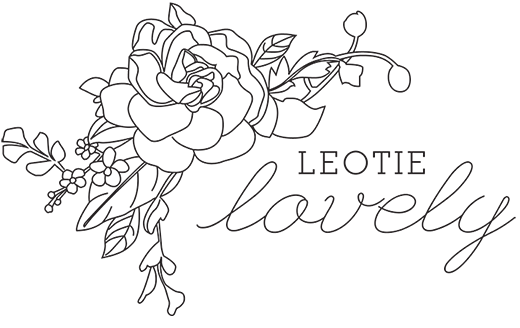 Cruelty-free, handmade in the USA from natural materials ethically. ECO + ETHICAL HOW? The lip gloss contains no parabens, no silicones, no SLS, no petroleum, no artificial colours, no artificial fragrances. It's made with 100% natural ingredients (though I'm not sure if said natural ingredeints are organic?). ECO + ETHICAL HOW? I'm working on becoming zero waste so once I finish this Seascape lip balm I'm going to re-use their glass jar to try this recipe out.